If there are two words that go together in the holiday dictionary it’s ‘food’ and ‘France’. Yet when it comes to deciding what to eat and drink on holiday, it can be daunting venturing into the unknown. To give you a helping hand, we’ve come up with the Canvas guide to enjoying the delicious local food of France. All you really need for the perfect lunch is some fresh bread, a piece of cheese, sausage or ham and a bottle of local wine, or something soft. I love getting a small glass bottle of Orangina with my lunch on holiday, it always reminds me of my childhood holidays to France. The best local food is usually seasonal. Buying from local markets is not only fun, it also gives you the best choice of fresh produce. Most towns have markets and they’re also a great chance to chat to the producers and find out more about your food choices. Just follow your nose as the incredible smells mingle in the air to find your perfect lunch! Children aren’t the only ones who can be picky eaters, and holidays are great time to try something new. At the market, just ask the stallholder about anything you’re unsure of. Chances are you’ll be surprised and develop a taste for something new! 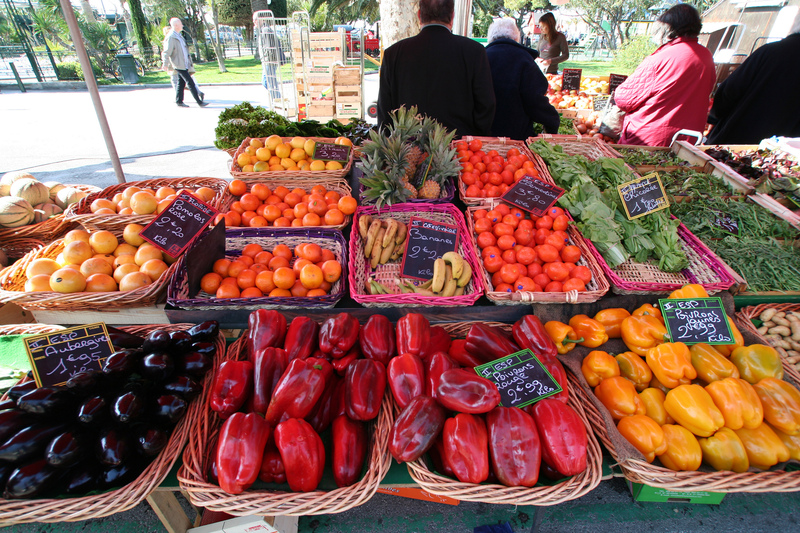 Every French region has its own specialities, often produced by local farmers. Ask around to discover which have the best reputation. In the Dordogne, it’s the rich delicacies of foie gras and truffles that you want to look out for. While they may set you back quite a few euros, they’re worth enjoying in a restaurant. Burgundy, while more known for its abundance of incredible wines, is also a foodie heaven. 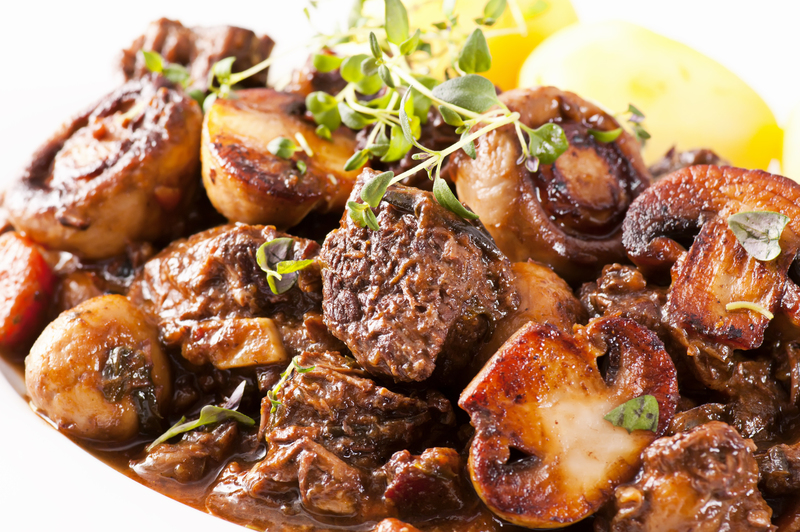 The traditional dish of the region is boeuf bouguignon – a stew made of meltingly tender beef in wine. For similar flavours, but a lighter dish, try oeufs en meurette – eggs poached in a red wine sauce with bacon, mushrooms, and onions. Given the long sea coast and fertile hinterland of Brittany, the key ingredients here are seafood, pork, apples, and all kinds of dairy produce. Brittany is famous for its butter, used generously in cooking and often quite salty: some varieties even include crunchy salt crystals. Leave some space to enjoy some traditional Breton biscuits and a crêpe or two! French people are passionate about their delicious cuisine. After all, the country is regarded as having some of the best food in the world so they have every right to hold their heads with pride. 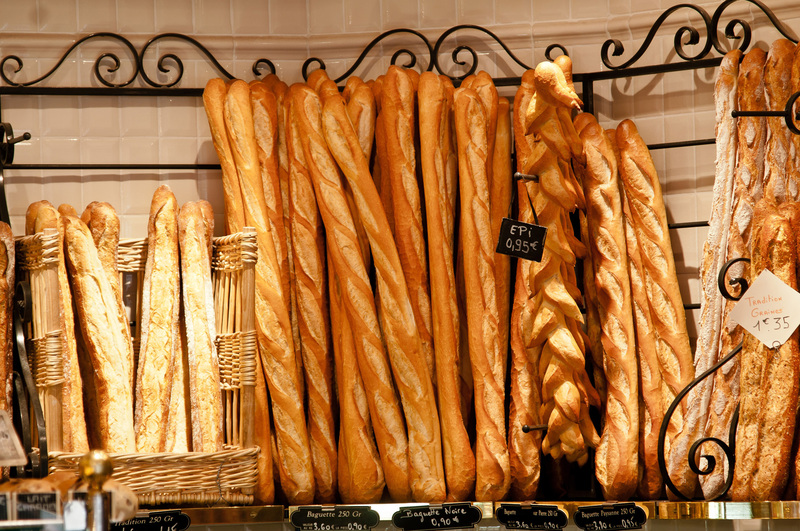 You don’t have to be a food expert to enjoy eating in France. Everyone from market stall-holders to restaurant owners will be delighted to give you the benefit of their advice! 5 Summer Hot Spots in FranceWhat’s your favourite bbq food?